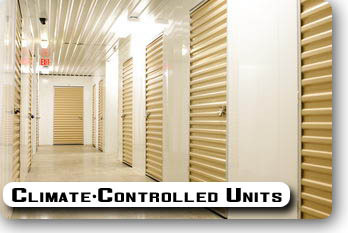 Tennessee's first self-storage business. 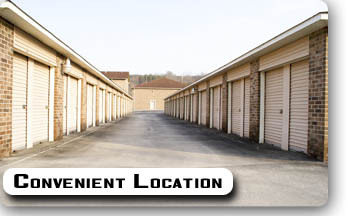 Operating since 1977, Pickel Partners has remained Roane County's largest self-storage provider for more than three decades. 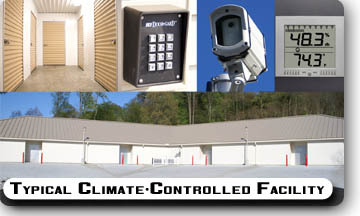 Individual storage: standard outdoor and climate-controlled indoor storage units are available. All sizes, great rates. We have several hundred convenient units in our downtown Kingston location and our newest facility at I-40 and Lawnville Road. Your lock, your key, 7 day access. Rental office located in Kingston at the interstate traffic light. Click for details.